Established in 1995, AEC is a reliable manufacturer of electrical Transformers. As a family owned and operated company with over 100 years of cumulative experience, AEC applies its knowledge and expertise to all design and fabrication. Sitting on a 78,400 sq. ft. property with a 47,000 sq. ft. shop, AEC produces and designs all its products in-house in Vernon, Los Angeles county. Quality Products, Reliable, & High-End Materials. All Transformers are designed and manufactured to meet or exceed the latest NEMA, ANSI, IEEE and UL STANDARDS. AEC’s Transformer capabilities range up to 10,000 KVA and 69,000 Volts, One or Three Phase, Dry and Oil Types. American Electric Components, Inc. has a vast inventory of transformers for purchase or rent. We pride ourselves in our work, which includes: new, rebuilt, and repaired transformers. 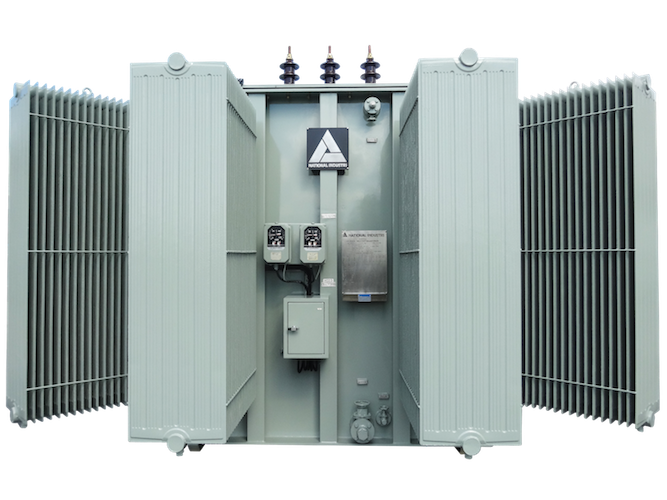 AEC manufactures all types of Transformer Styles that include, but are not limited to: Pole mounted, Substation, Platform, and Padmounted Compartmental, Custom built Retrofit units for special replacement of old unreliable substation transfomers. AEC Dry Type Transformers have excellent High-Temperature characteristics with UL approved 220 °C rated Insulation System. 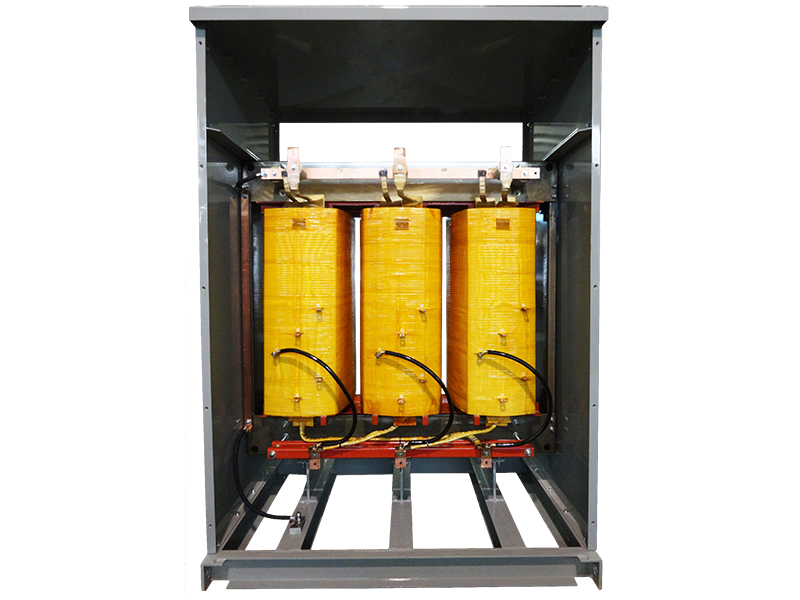 Our transformers are constructed with high KVA capacities and custom or standard primary and secondary voltages. AEC designs and manufactures a variety of reactors which include: air-core, line-core, differential type DC reactors. Reparations of DC Magnet Coils, welding transformers, inverter output filter and Interphase DC chokes are also items worked with. 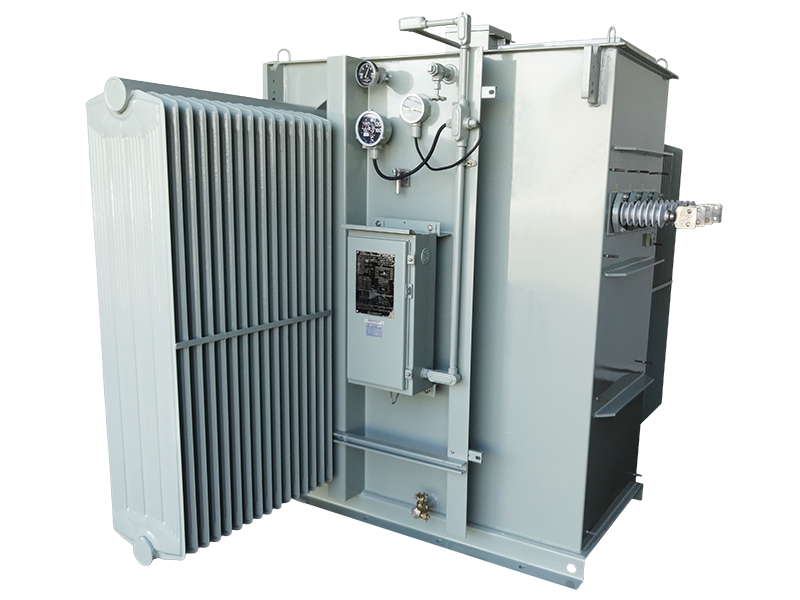 These distribution transformers are designed to step down primary high voltages from distribution power supplies via underground connections. AEC customizes padmounts to meet client requirements which include optional features.